My Mom’s birthday was last Saturday, but I didn’t give her her present until last night, so I couldn’t post it until now. 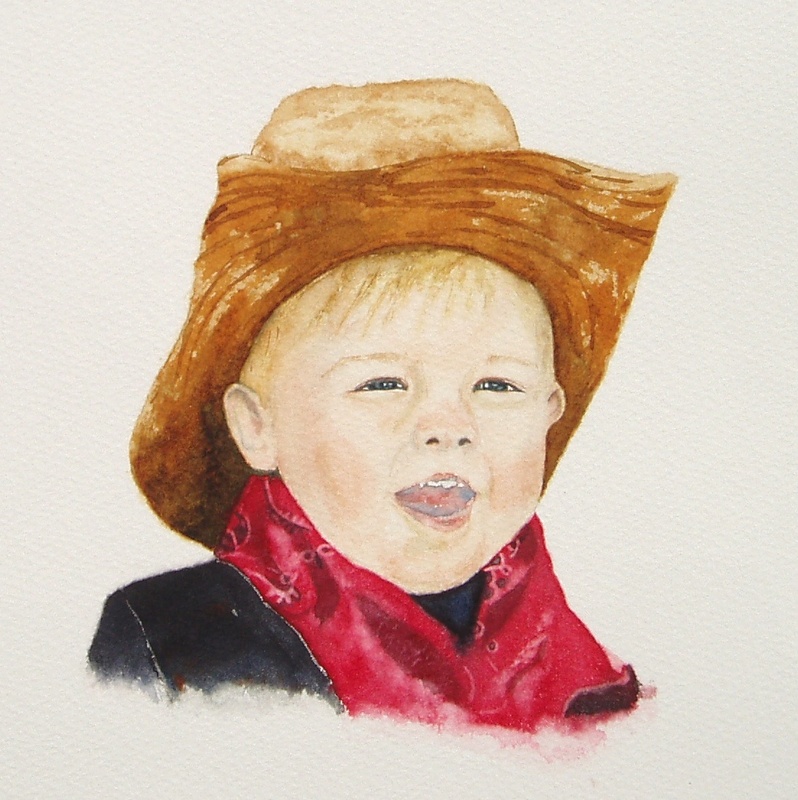 I painted one of her favorite things – her grandson Aidan. She was a little disappointed that I didn’t have a painting of her other favorite thing – her granddaughter Hannah… I’ll have to work on that :). I almost didn’t give this painting to her because I wasn’t pleased at all with how it turned out, but my sister (the mother of Aidan and Hannah) loved the painting and thought I should give it to her. My Mom is very special to me and a GREAT mother! She is so special to all of us. She has a servant’s heart like Christ – she will out serve you any day and I mean that! I wish I had more of that servanthood (is that a word?) in me. I love you Mom – you are beautiful inside and out! Sandi: Aiden is darling. I can just see him clapping his hands and yelling with the trees for Jesus. You are so talented and so blessed with a loving family. I miss you.